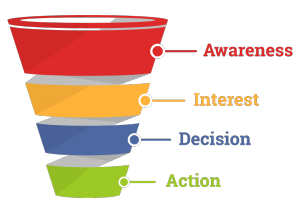 A sales funnel is ultimately the most important part of any business. Local, or not local. They still exist. McDonalds upsells you the large fries and drinks, Apple cross sells you that fancy charger. You get the point, there’s ALWAYS a way to maximize profits. Lets walk you through creating your first winning sales funnel. In any business model, you need to collect emails. You see this done through eCommerce through fish bowl “giveaways” – basically, enter your email for a chance to win this product. You see this done through SAAS/Information companies by giving out content, or value in exchange for your email. The main importance, is collecting emails to follow up with. The vast majority of customers simply won’t purchase on first click, that’s why you provide next to no risk for value in exchange for an email. A tripwire product is a product designed to have little to no risk, and lots of reward. In eCommerce, this could be a “free just pay shipping” product, or a limited time discount. In SAAS this could be a free trial. There’s tripwires available for any business model, you just have to think of a good one. You just need your customers to whip out their credit card, because after that first low risk transaction the flood gates are opened. Your potential customers are now buyers, there’s an immediate trust factor established after someone pays you. Now that the flood gates are opened, strike while the iron is hot. At the immediate moment the customer gives you billing details, you should be upselling a relative product that will improve your customers previous product. This is called an upsell. Consider this the steak of the dinner. This ironically is where you will most likely make the vast majority of your money… believe it or not, the original sale is where it only begins. The backend is where the real fun happens. This is just a way to try to maximize your profits, even if the customer denies both the upsell and downsell at least you did try. I’ve personally seen great success in downsells, even though they seem to be widely undervalued. It’s great at creating that “last chance, limited offer” scarcity tactic, all while cutting them an appetizing deal to accept it. It generally converts well. 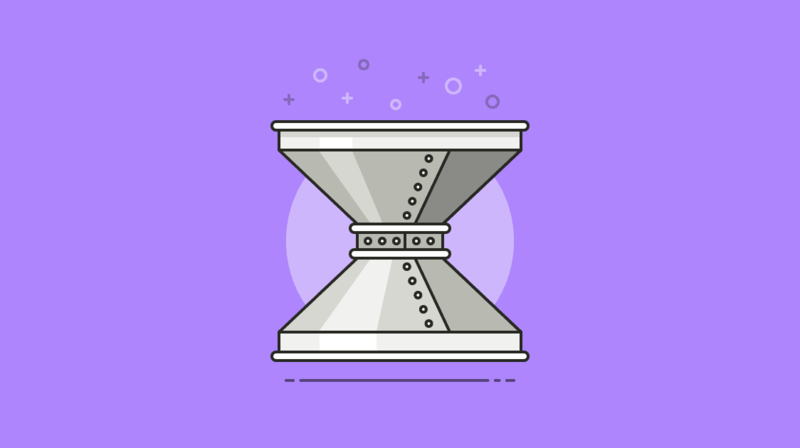 Eventually, after your customers finish the entire checkout process they will leave your funnel forever… unless you throw them back in. What’s great is now you should have them pixeled + have their email. Thankfully it’s 2016 and the retargeting possibilities are fairly limitless. All you have to do is send them offers in their email, and put offers on their Facebook and social media timelines… if you have a half decent offer you should be able to get them to convert again as long as your original product is good. It’s all about throwing them back into your sales funnel. I’ve seen averages of $1/mo for everyone on my email list when it comes to my eCommerce business…. it’s truly all about working with the tools you have on hand.